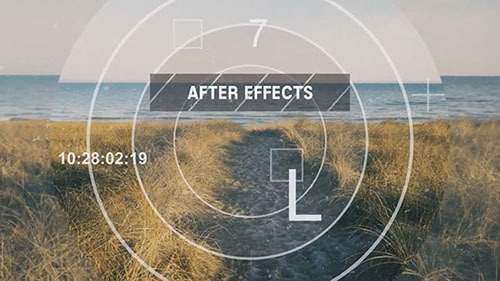 Adventure Parallax is an After Effects template with smooth animations and a professional look. This project features 14 placeholders for your images or videos and 14 editable titles. It's easy to edit, just drag and drop your media, hit render and amaze your viewers. Download this project for a cool and modern video.